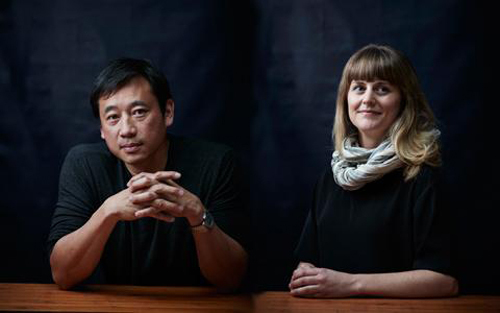 On today’s episode of THE FOOD SEEN, Desmond Tan was born and raised in Burma, known as “exotic place full of gold pagodas and smiling Buddhist monks – or a country that puts activists in jail”. 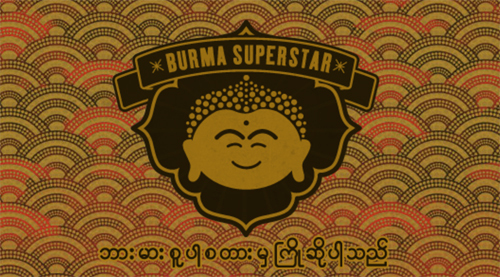 He and his family left for San Francisco in the 1970’s, and in search of Burmese food during the tech boom, he found his home on Clement Street at Burma Superstar, where he was first a customer before buying the restaurant in 2000. He rid the menu of Egg Foo Young, Mongolian Beef, Southeast Asian Chicken Salad, replacing it with laphet, the fermented tea leaves for their famous Tea Leaf Salad (which can now be shipped nationally), Tan’s favorite dish, mohinga, a chowder-y catfish noodle soup, traditionally eaten for breakfast, and samusa, hand wrapped dumplings that can be deep fried and served in a soup or salad. 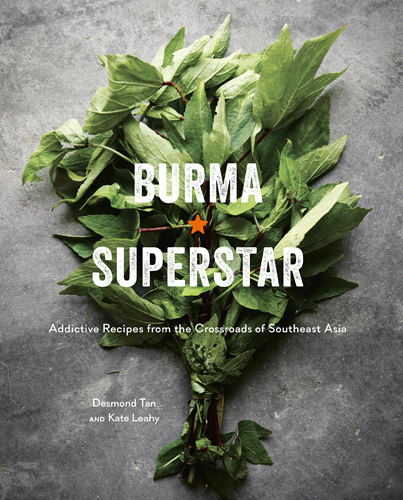 He worked with writer Kate Leahy to document the unwritten kitchen recipes of his homeland, creating a cookbook that archives the culture Burma’s past, present, and hopeful future.